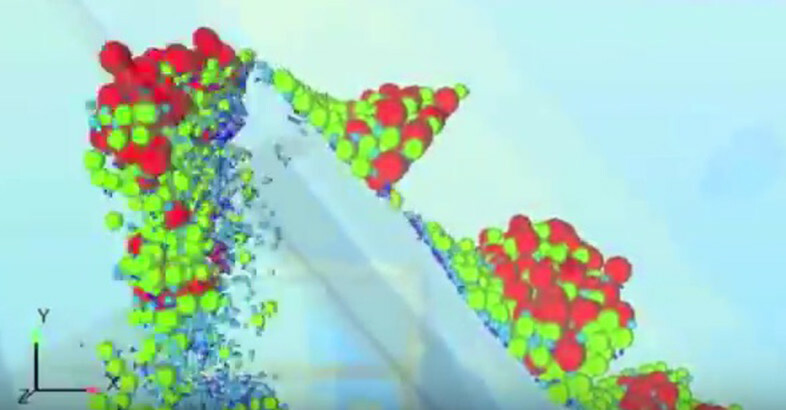 This video shows how EDEM can be used to prevent size segregation during bulk materials handling. EDEM is deployed to identify causes of size segregation in silo discharge and virtually test design changes. The solution prevents segregation — improving quality of the end product.